Sharing gripping stories using social media is a powerful way to showcase the results of your work. Social media, combined with great websites, blogs, and email tactics, is being used successfully to raise awareness and substantially increase fundraising success. Get access to the free e-book by entering your email below! 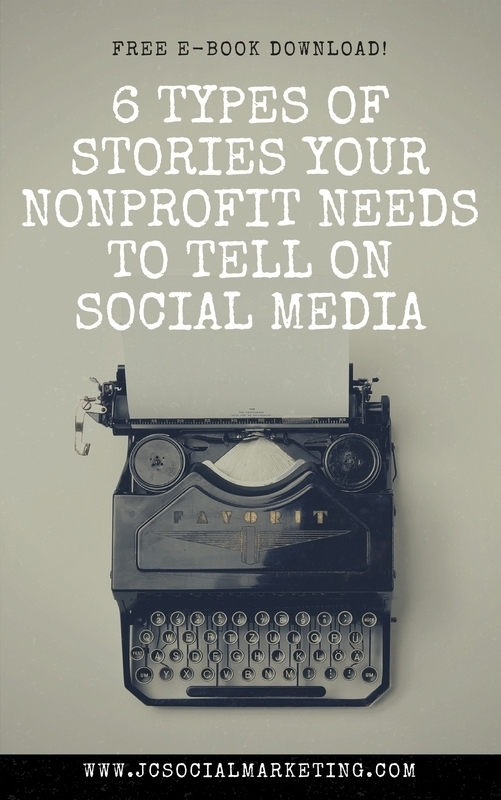 Start collecting and telling your best nonprofit stories! Enjoy the e-book, and let me know what you think!